The new Porsche Cayenne Platinum Edition was made official last week and now Porsche has released a new video featuring their latest Platinum Edition. 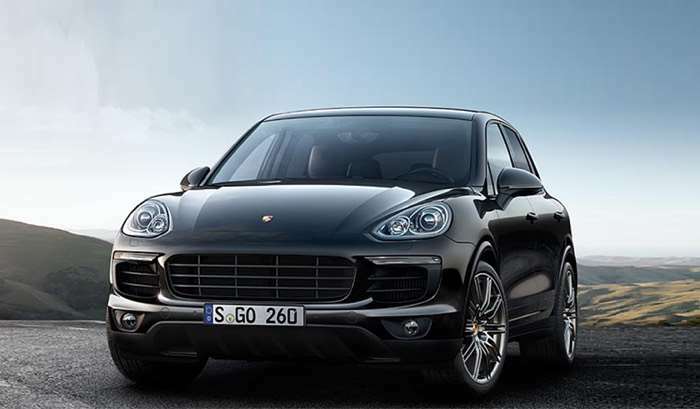 The video below gives us a look at the design of the new Porsche Cayenne Platinum Edition, the range has recently be expanded to include some new S petrol and diesel models. We’ve given the Cayenne another makeover with the new Cayenne S Platinum Edition. Learn everything you need to know about the newest Cayenne model in this video walk around. You can find our more details about the new Porsche Cayenne Platinum Edition over at Porsche a t the link blow.